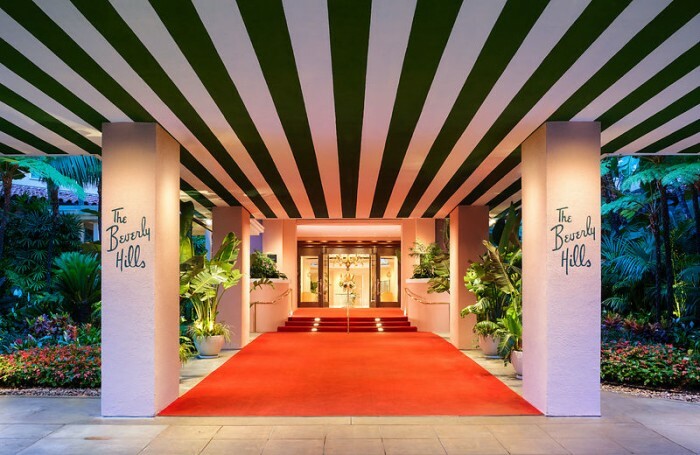 We have reserved a block of rooms at the Beverly Hills Hotel at the discounted rate of $545. If you are interested, please contact Camai at 310-887-2455. There is also a block or rooms reserved at the Beverly Hilton Hotel at the discounted rate of $269 per night. If you are interested, please contact Vera Keep at 310-285-1344.